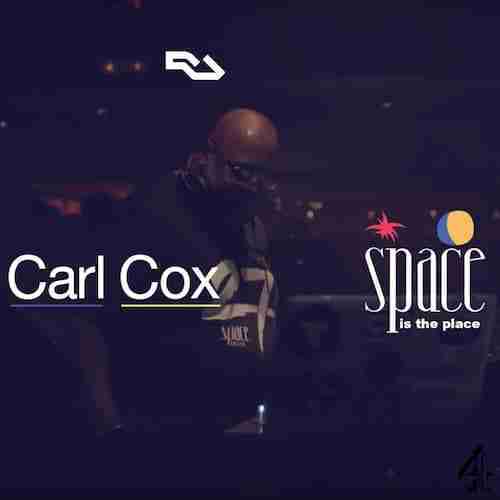 Earlier this year global DJ legend Carl Cox played the last ever party at the iconic yet now defunct Space nightclub. A nightclub so significant to club culture and Ibiza that Fabric’s subsequent fight for survival seemed almost frivolous in comparison. Yet unlike Fabric, Space will not be re-opening, at least not in its original guise. Although Space is technically closing its doors to 30 years of clubbing history, in truth those doors won’t be shut long, with it re-opening in 2017 under the management of the Ushuaia team. Space Is The Place also touches upon the impact of this significant management change and in particular the fear that Ibiza could be uncontrollably slipping toward the vacuous abyss that is VIP club culture.